Contains 5 Types of Probiotics! Digestive System Support with Digestive Enzymes! 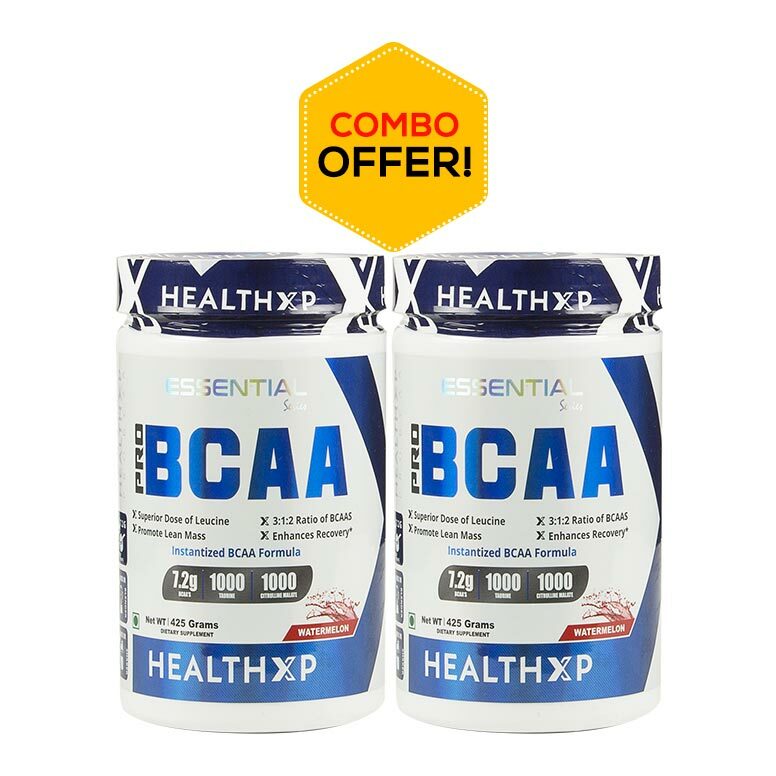 Helps Build Lean & Strong Muscle! 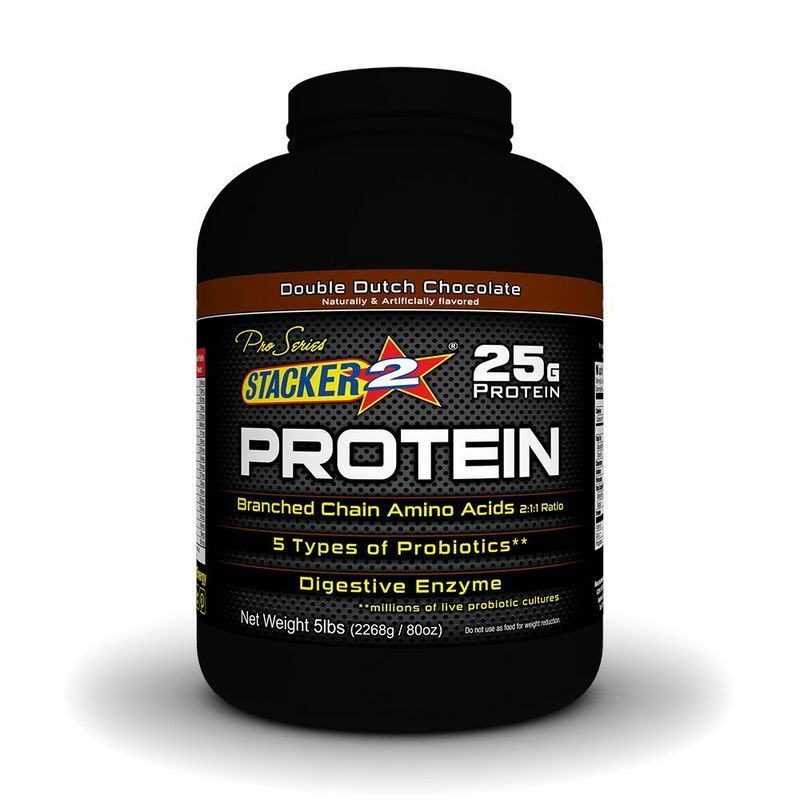 Stacker2 Pro Series Chocolate Protein provides high levels of the essential and branched chain amino acids. The bioactivities of these proteins possess many beneficial properties as well. Additionally, whey is also rich in vitamins and minerals. Pro Series Whey protein is most recognized for its applicability in sports nutrition. Additionally, whey products are also evident in baked goods, salad dressings, emulsifiers, infant formulas, and medical nutritional formulas. 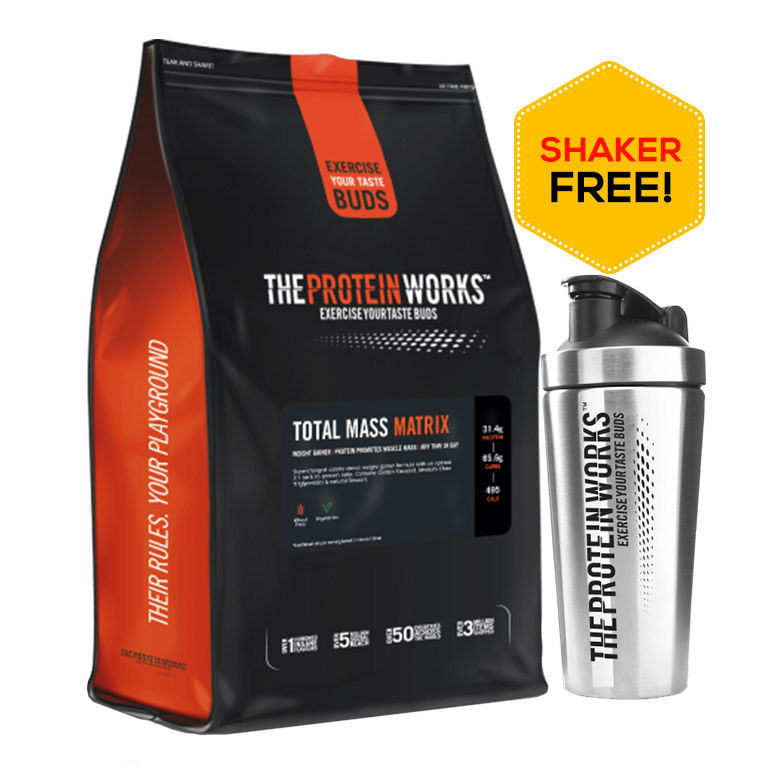 With Stacker2 Pro Series Protein Powder you will receive an astonishing 50 grams of protein per serving, 5 types of probiotics, digestive enzymes to support your digestive system, and the ultimate protein for building lean and strong muscle! Supplies 25g of protein to support muscle-building workouts and active lifestyles. Digestive enzymes and millions of live probiotic cultures aid gut health. 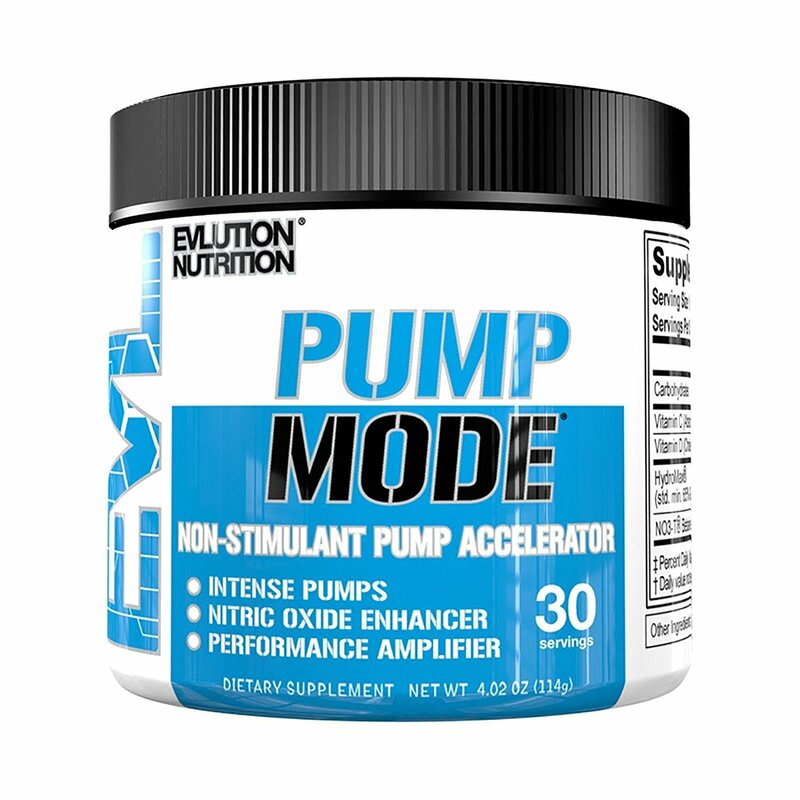 Provides 400g of BCAAs in a 2:1:1 ratio. Tasty flavors such as cookies and cream. 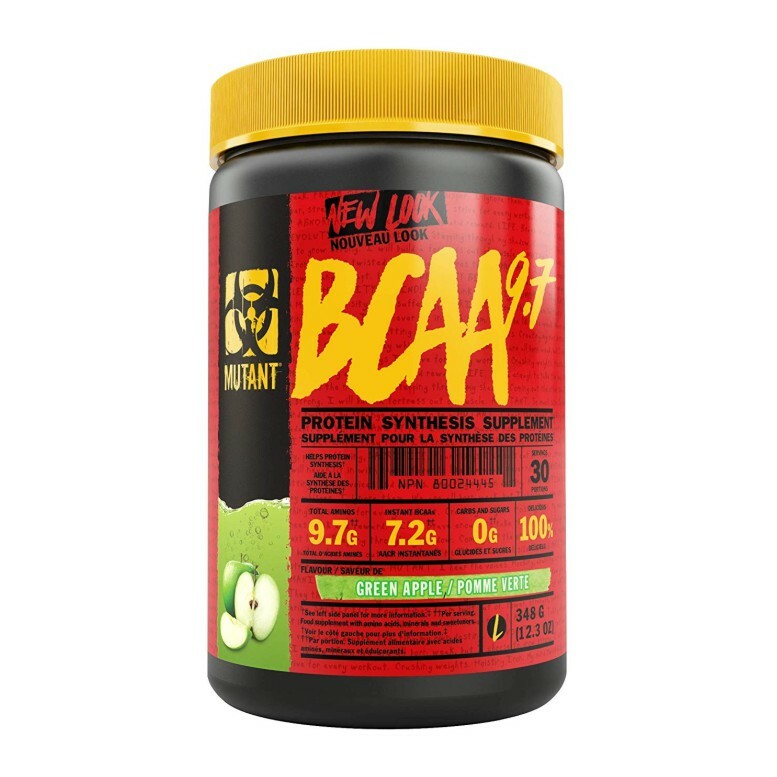 Whey protein concentrate natural cocoa powder processed with alkali, cellulose gum/guar gum, natural & artificial flavour, bcaa 2:1:1 (L-leucine, L-isoleucine, L-valine), sodium chloride, fungal lactase, sucralose, probiotics blend (Lactobacillus rhamnosus, Lactobacillus acidophilus, Lactobacillus Plantarum, Bifidobacterium breve, Bifidobacterium animal subsp, lactis). Mix approximately 1 scoop (37g) into 250 ml of water until dissolved. Substitute non-fat milk for a smoother, thicker, creamier shake or use the beverage of your choice.